We have been waiting to share what has happened since April 15th and now we can. A week ago when they took Craig's wheels into replace the spokes, April 15th, the new spokes that were sent just kept breaking even when they tightened them only a little. Not to mention the night before servicing, a 3rd spoke snapped off in the same spot! 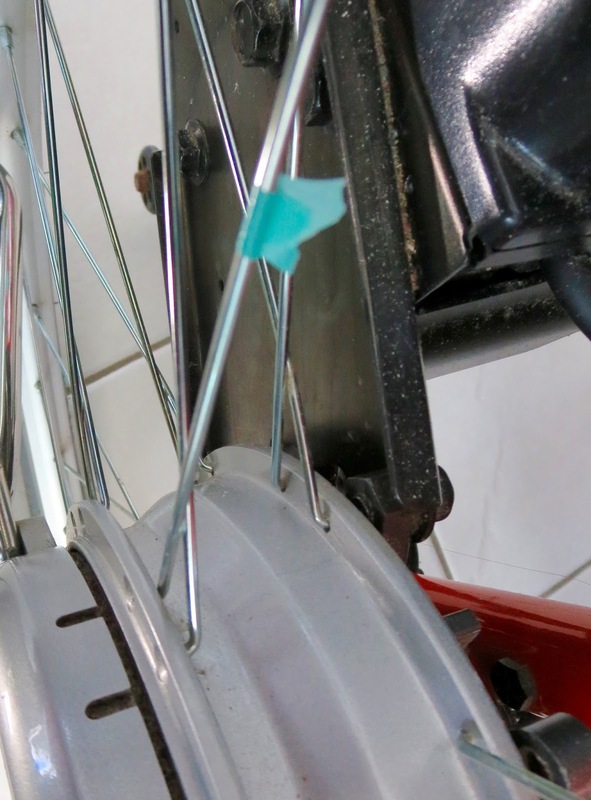 Needless to say, I will be writing a full new article about how the demo wheels he was given to use temporarily, clearly have been improved regarding spoke installation and have not clicked the whole first week of use. GOOD NEWS UPDATE: Just now, an hour or so from writing this post, the Quickie folks said the spokes were shipped yesterday and should arrive tomorrow. They said they are still waiting for answers to our other questions. We feel bad for the person answering my lengthy messages! "Hi Anita and Craig, we apologize for the delay but had to consult with the manufacturer and engineering. Sunrise Medical has been able to source the spokes needed for this particular Xtender wheel. We will order some at N/C and send them to #### to use in the repair of the broken spokes. The remainder should be given to Craig for future needs. This is a one-time accommodation since "wear and tear" items and consumables are not covered under warranty. Hope this helps!" What is frustrating is that Craig hasn't had any of the three pairs of wheels long enough to give them any wear and tear. In fact, it was the third pair, where the clicking happened again almost right away and he discovered the first semi broken spoke. It was repaired and then in only 2-3 months, two spokes broke completely and are hanging on literally, but the bend in the tip. So as thankful as we are that they are making an exception, providing new spokes, it wasn't his fault to begin with. Why would they even tell us that in light of all the clicking and spoke discovery. It tends to make you feel like you need to plead your case even though whoever made the wheels is at fault or is responsible. My husband doesn't exceed the weight limit. We found out when the problems happened, that there is a 250 pound weight limit on these wheels. My husband is 5'11" and isn't small. But thankfully, he weighs under that by more than a few pounds. However, to be told they aren't under warranty if he was over 250, after the purchase was made is very bothersome. We now recommend, to ask as many questions as possible when considering buying any expensive devices. It would have caused us to possibly change our minds. However, he does love the wheels in principle, when all is okay, but has been forced to wait regarding recommending them anymore UNTIL he knows for sure, what is being done by the manufacturer, about inspecting each spoke on the previous 2 pairs of returned wheels. As well new ones, so future customers will not have clicking/spoke issues. Not to mention, to make sure, he is all fixed up. He/we would feel bad recommending them, if the same thing happens. Just looking for reassurance from the companies involved. We are now waiting for a response about that. 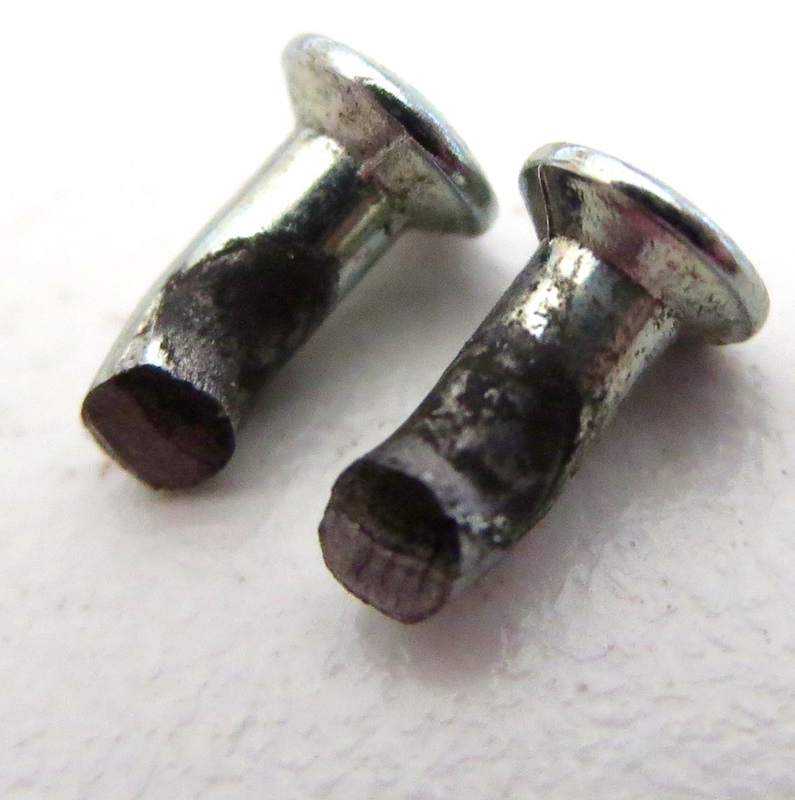 Today, April 13, we did contact the vendor and no one has received anything so far in the line of new/extra spokes. The clicking is increasing because of the 2 broken spokes. Like we showed previously, CLICK HERE, if Craig fiddles with the correct spoke, the clicking temporarily goes away. But the spokes are still broken. It is difficult to trust when things are called into question, such as a wear and tear on spokes, even if they choose to replace them. It wasn't his fault from day one, wheel set #1, #2 and #3. Because someone asked us if the clicking issue had been resolved, that they want to buy wheels like these for someone but won't buy these ones if the issue isn't rectified. Wanting to give the company a fair chance, I did just send another message to Quickie to inquire about a more definite time of delivery of these spokes. As well asking them, what is being or has been done, to investigate the last two pair that were returned. Clearly, the clicking sounds then, matches what is going on now, so there must have been spoke issues all along, since pair one. But, we want to know for sure, if they found that out and if it will all be taken care of. Whoever the manufacturer is, they must be the ones to take responsibility. Hope it all goes well, so Craig can keep recommending these power assist wheels. Remember to ask lots of questions regarding any purchases like this. We never did, we trusted folks when we should have asked about all that at the time of inquiry/purchase. On that note, until we know beyond all doubt, that this issue is going to be corrected we have to hold off recommending these wheels to anyone. Maybe our expectations are too hight. You decide. We have documented everything, dates included so others can make informed choices. We trust the source company will be able to give us satisfactory answers. Just understand that it matters to us, what we recommend. And of course making sure my husband's wheels are working they way they are supposed to, we will post what we learn. We trust they will take care of things. They have so far...just taking longer this time. He still recommends Quickie 2 brand manual wheelchairs, because he is about to get his 5th one and he's never had a problem with them. Hope this helps anyone out there, seeking information on Xtender Wheels and hopefully, the company who constructs these wheels so they can correct the spoke issue.